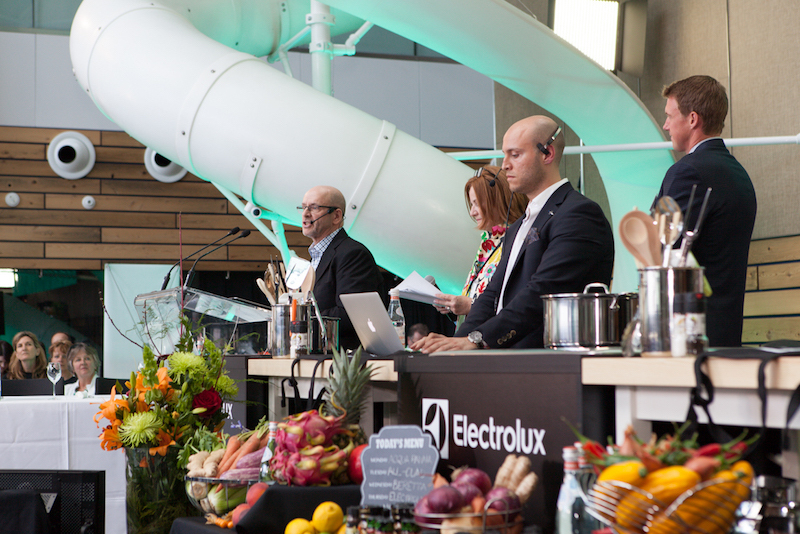 TORONTO, June 14, 2016 – On Sunday, June 12, 2016, Toronto’s legendary culinary fundraiser, Toronto Taste, took place lakeside at Corus Quay. The 26thanniversary of Toronto Taste, presented by The Daniels Corporation, raised $850,000 for Second Harvest, Canada’s largest food rescue charity, enough to provide food for 1.7 million meals to people facing hunger across Toronto. Live auction services were once again provided by AFGI professional auctioneers, Allen Fleishman and Ryan Fleishman. 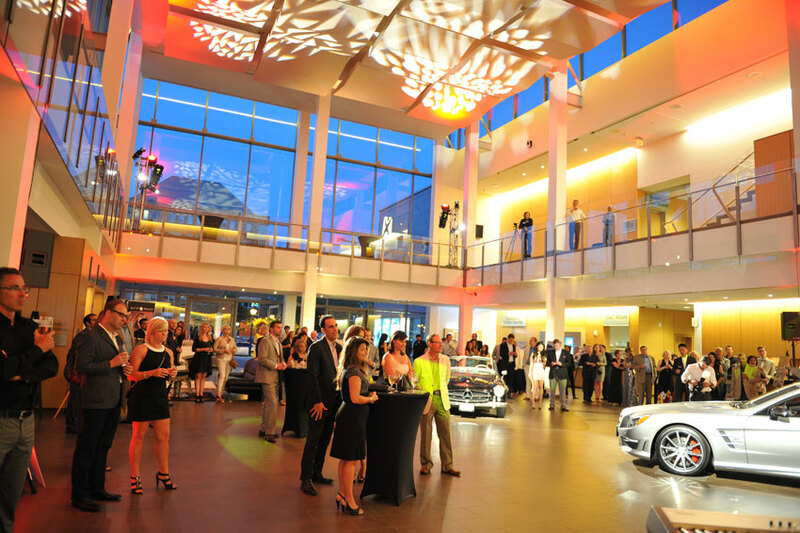 This year’s live auction was the most successful fundraising event in Toronto Taste history, garnering six figures on unique culinary prizes and much more. AFGI also broadcasted the auction live online with video/audio, open to global bidders on auctionnetwork.ca. The event also featured the season’s best flavours from over 90 of Toronto’s top restaurants and beverage purveyors including The McEwan Group, Victoria Gin, Carbon Bar, Patois and many more, plus creative cocktails and drinks from over 30 beverage purveyors. One of the highlights of the evening was the live auction, specifically Second Harvest Ambassador and long-time supporter, Bob Blumer’s ‘A Surreal Experience’. The prize included a trip to Los Angeles along with a dinner prepared by Bob in his home including wines from his private cellar. Originally intended as one prize, its popularity encouraged Bob to generously donate an additional three packages, raising an impressive $49,000! Guests were also able to join in some of the excitement as three of Toronto’s best chefs, Kaya Ogruce (Death in Venice Gelato Co.), Darby Piquette (One) and Ivana Raca (Raca Café) competed in the Chef Challenge. After a close challenge, Ivana Raca was crowned the winner. 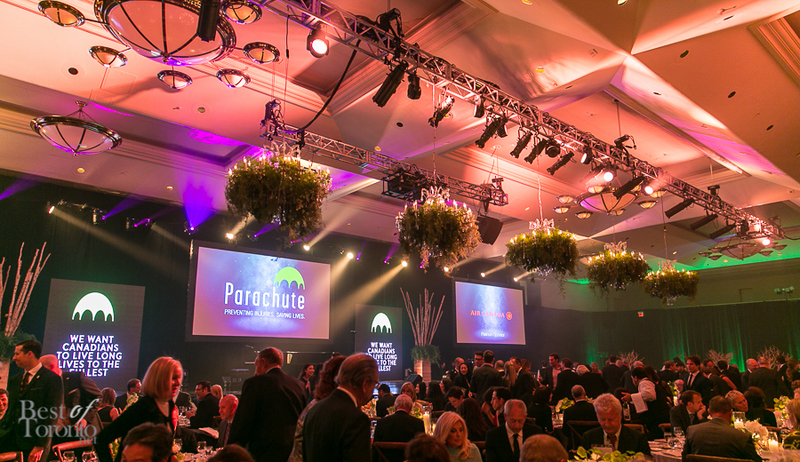 The inaugural Parachute Gala went off with a bang, bringing out plenty of Canadian star power including the one and only Canadian funny man, Martin Short, and even The Great One, Wayne Gretzky, himself on May 20th, 2015 at the Fairmont Royal York Hotel. Rare Canadian appearances included Jason Priestley, Deborah Cox, Lawrence Gowan (STYX) and new Toronto Police Chief, Mark Saunders. AFGI provided live auction services for the evening, with guests participating to benefit Parachute Canada’s efforts to spreading awareness of preventable injuries, particularly brain injuries and children in sports. Live auction items included: a Hockey Player’s Dream: Wayne Gretzky Fantasy Camp XIV, an Exclusive Victoria’s Secret Fashion Show Experience Including 2 Tickets in a Prime Seat Location, A Blue Brothers VIP Concert Experience with Dan Aykroyd and Jim Belushi and a Golf Experience with PGA Tour Pro Ian Leggatt. Pier. The second day of Marques d’Elegance live and silent auction was a massive event that pulled out all the stops to dazzle your senses! Held at Hamilton Airport’s Jetport, the large hanger was the scene for taking in the well-appointed private jets and 25 supercars on display. On day three of the live and silent auction event we were back in Burlington, for a beautiful Sunday at Paletta Mansion. We got to see the Canadian debut of the 2016 McLaren 675LT, freshly delivered from the UK. It was an accessible family-friendly event.